The Old Stone House is the oldest unchanged building in Washington, D.C. 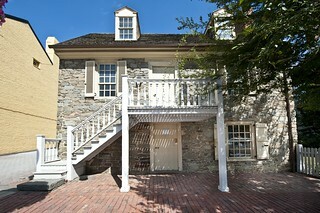 The house is also Washington's last Pre-Revolutionary Colonial building on its original foundation. 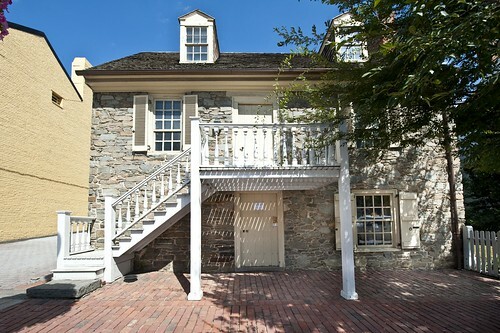 Built in 1765, Old Stone House is located at 3051 M Street, NW, in the Georgetown neighborhood, and is maintained by the U.S. National Park Service.